Templar Distribution (SA) is a South Australian owned and managed company. Templar has operated in SA since 1983 and has provided storage and distribution facilities for SA Government departments since 1985. The origins of the Templar business are Travel and Tourism related, providing distribution fulfilment, storage, communications, transport/logistics and marketing support for clients including national and international tourism organisations, travel wholesalers and regional tourism. In recent years Templar has provided services for a client base of non-travel related clients including government organisations, education organisations, and various media companies. We have an extensive warehouse facility located in Mile End, South Australia, less than one kilometre from the Adelaide CBD. The warehouse has efficient freight handling facilities, easy access loading bays, forklift equipment and immediate access to secure and organized pallet racked storage. We provide low cost pallet storage and distribution services, including online ordering facilities, so please contact us for a free no obligation quote. 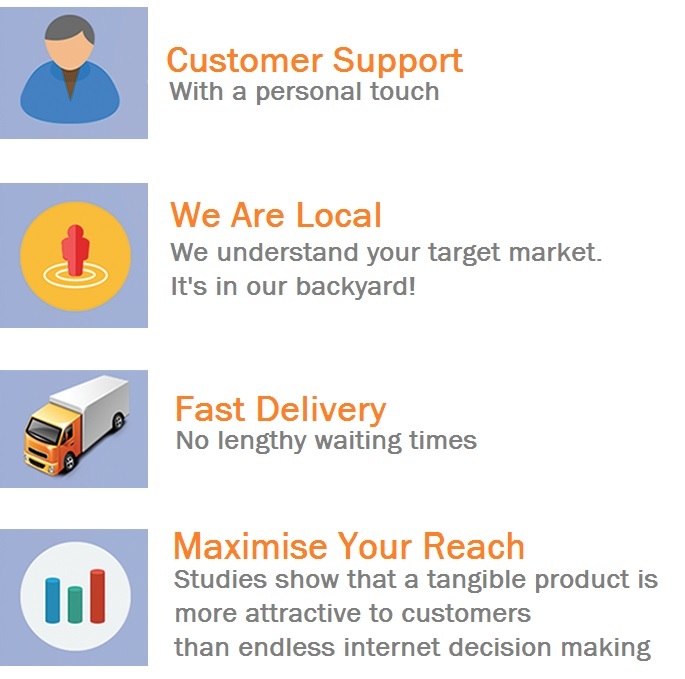 Templar Distribution (SA) is a South Australian owned and managed company. It is a member of the Templar/TIFS Group of Companies with a presence in five states of Australia (South Australia, New South Wales, Victoria, Queensland and Western Australia). The origins of the Templar business are Travel and Tourism related, providing distribution fulfilment, storage, communications, mail management, transport and marketing support for clients including airlines, State, national and international tourism organizations, travel wholesalers and regional tourism. In recent years Templar has provided services for a client base of non-travel related clients including Dept Environment & Natural Resources, Zero Waste SA, Education Adelaide, Association of Independent Schools of SA, Holdfast Bay, Port Adelaide, Marion & Tea Tree Gully Councils, Dept Foreign Affairs, Adelaide Airport and various media companies. We have an extensive warehouse facility located in Mile End, less than one kilometre from the CBD. The warehouse has efficient freight handling facilities, easy access loading bays, forklift equipment and immediate access to secure and organized pallet racked storage.